GEW originates as SATI (South African Technical Industries), with John Harley as MD. The international climate at the time sees a need for communications intelligence, firmly establishing SATI’s focus on defence electronics. 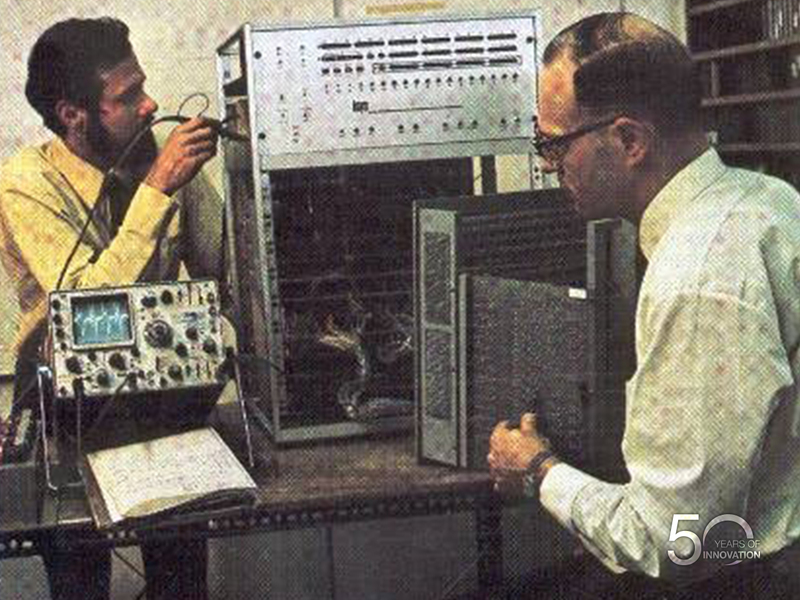 SATI produces the first complete, compact and powerful process control computer developed in South Africa, called the “Renostervel” (rhinoceros skin). It was dubbed the ‘Renostervel’ because the material it was clad with looked like the skin of a Rhinoceros. To put this in perspective, Neil Armstrong and Buzz Aldrin flew the 356 000 km of space to the moon, took humanity’s first steps and came back to earth on 4 KB of memory!